— The New England Journal of Medicine. Do your children exhibit any of the following? Self-sufficiency, independence & confidence by achieving physical challenges. Family bonding in a memorable setting. An escape from urban distractions. A growing knowledge and appreciation of nature. Being out trekking in nature gives children a break from the visual stimuli they are bombarded with every day, such as billboards, TV and social media that tell people to think and feel a certain way. 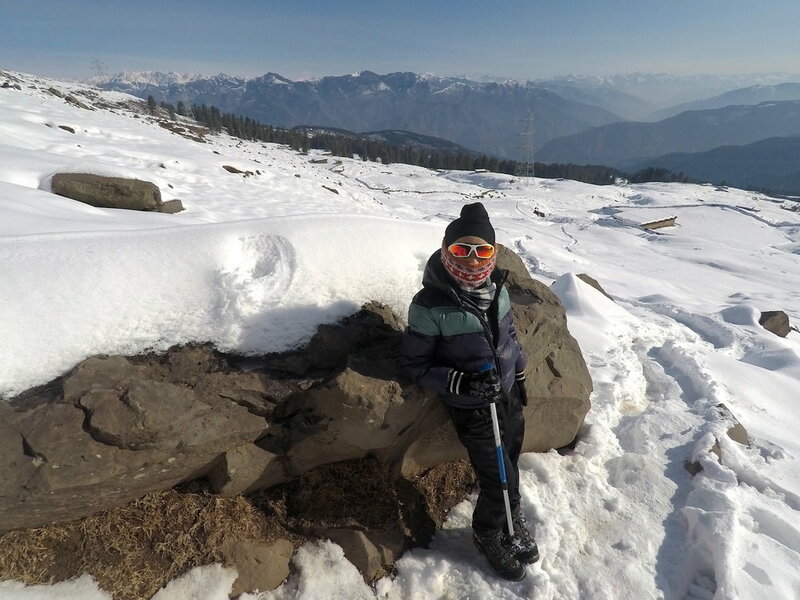 When it comes to trekking with children, the trek needs to be seen as fun, instead of a chore. Nothing's worse than having an unhappy child along on a trek. Here are some things you can do to ensure that everyone, including children, is having an enjoyable adventure on the trail. Choose a hike with your children's capabilities in mind. Start small and build up the kilometres and difficulty as you go along. Here are some of our favourite child-friendly treks. Get your children some trekking gear of their own. This ensures that children feel more connected to the activity. Check out the children hiking gear checklist below. Let kids pack their own backpacks (based on a list you've given them). Use diffrerent coloured stuff sacks - say one for snacks, one for toiletries to keep things organized. Double check the backpack before leaving. Bring one of your children's friends along. This way a child has someone other than you, to share the adventure with. The right gear can make or break a trek for children. If you haven't already its time to introduce your children to trekking. Period.